Greetings ARK fans! 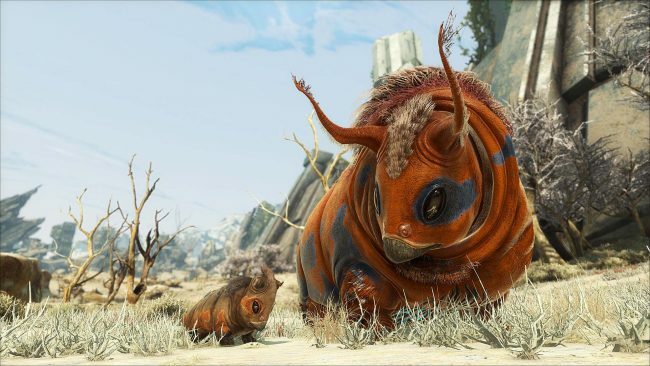 The wait is over and console players can now enjoy the new DLC for ARK. Extinction is ready on servers as a selectable map! More on Extinction and changing the map of your server below. Prepare to come home, survivors! 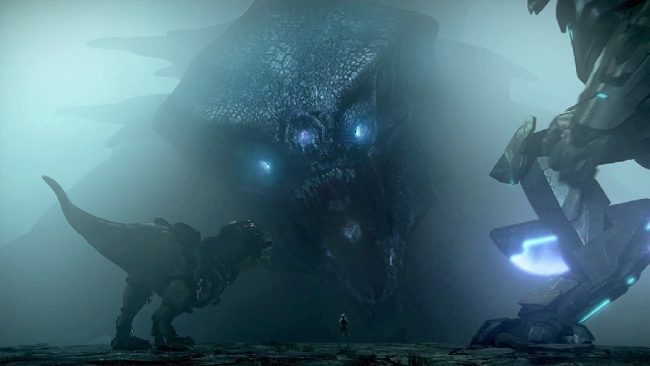 We have some detail and answered a lot of questions on our previous post about what extinction is! If you haven't already, check it out and learn some about the main features of Extinction. Need help on getting your server set for extinction? Check out these helpful instructions to get your map changed over!